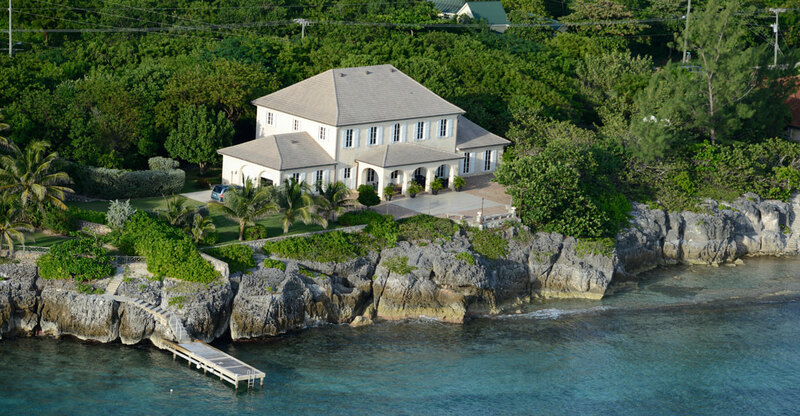 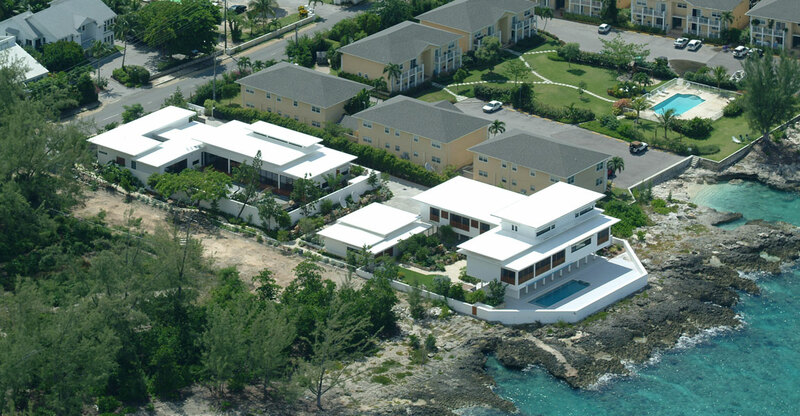 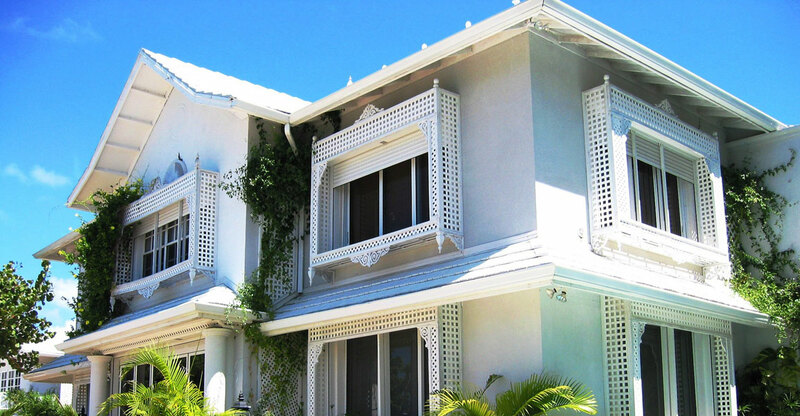 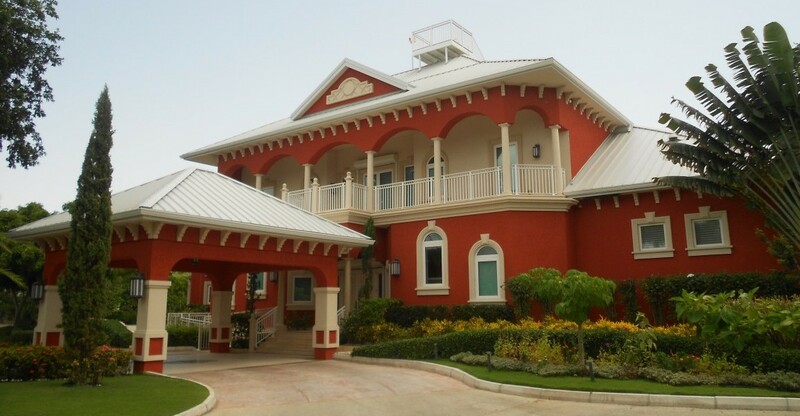 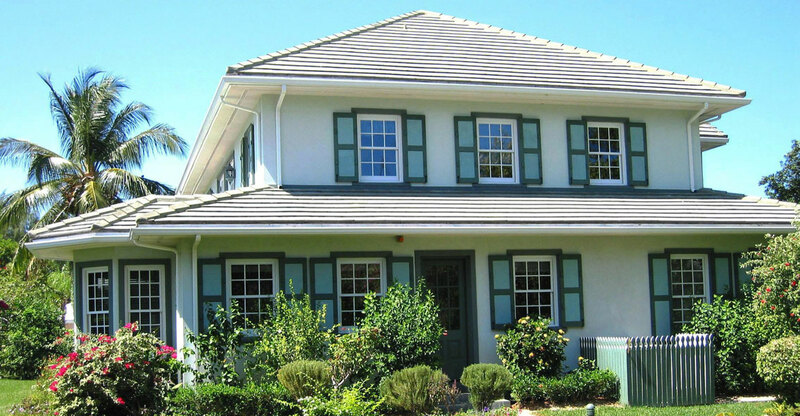 Arch & Godfrey has built some of the largest, best equipped, and most finely finished houses in the Cayman Islands. 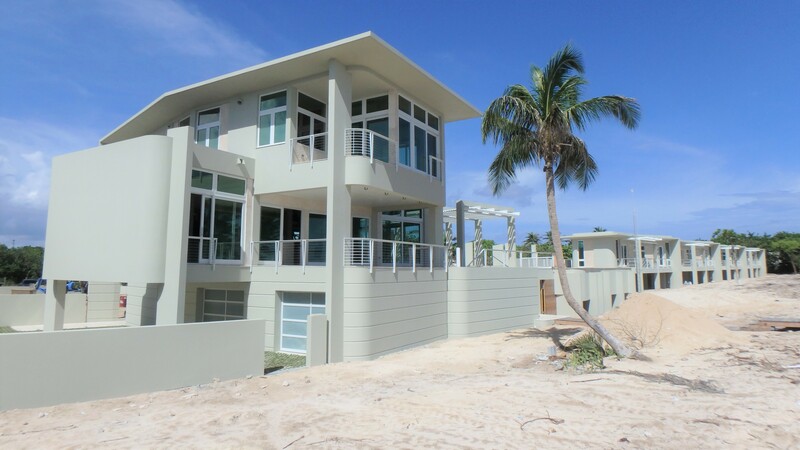 These luxury homes are owned by some of the Island’s leading professionals and business executives and are located in the most prestigious residential areas, including the world famous Seven Mile Beach. 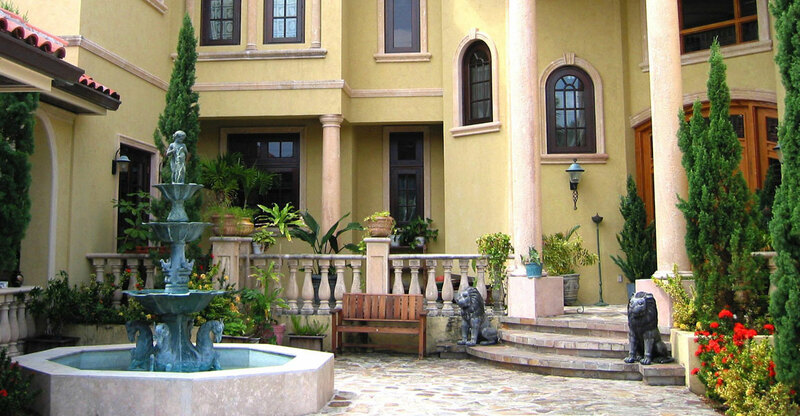 Arch and Godfrey has earned a commendable reputation for quality workmanship and customer satisfaction.